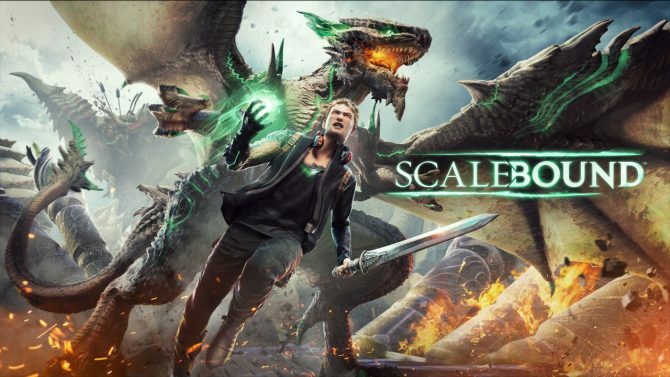 Back in September 2016, Microsoft announced the cancellation of Scalebound, that was being developed by PlatinumGames under the umbrella of Microsoft Game Studios. Not much was explained, besides the fact that the decision was taken “after careful deliberation.” PlatinumGames commented expressing disappointment, and Xbox Division Head Phil Spencer apologized to the fans, mentioning that the cancellation hurt him as well. Today, Spencer shed more light on what happened behind the scene, giving his insight on why the game was canceled in an interview on the Japanese site GameWatch. 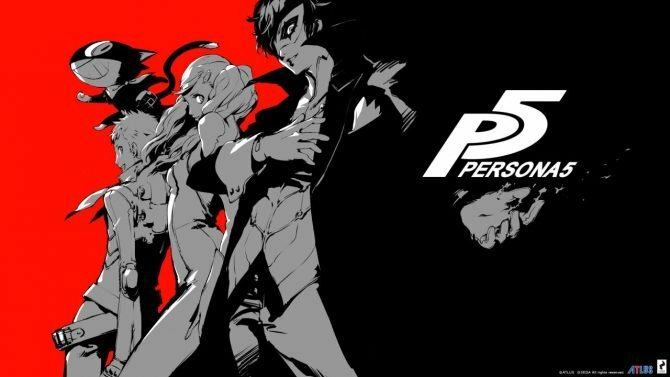 Spencer mentions that he shares the disappointment for the game’s discontinuation, and he has deep respect for everyone at PlatinumGames, the studio to which his friend Hideki Kamiya belongs. 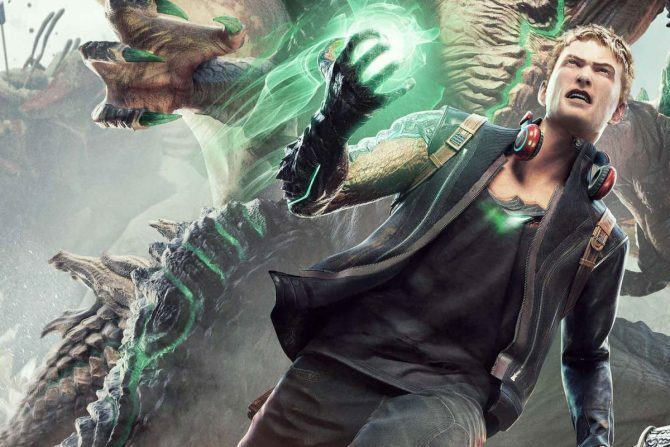 During the long time in which Microsoft and PlatinumGames worked together on Scalebound, they have learned a lot about game development from each other. 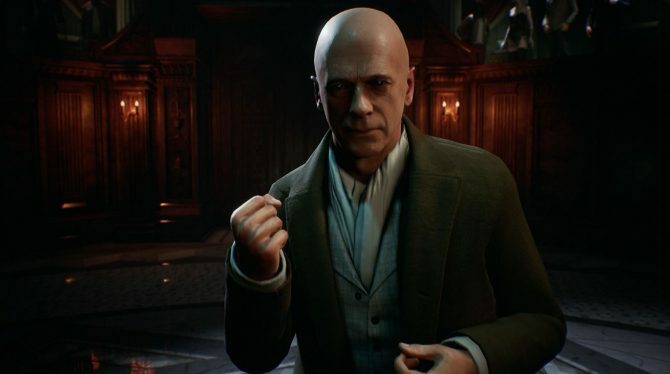 Spencer believes that they’re a very unique studio, and he hopes to work again with Kamiya-san, who plays an important role in the gaming industry. His opinion is that perhaps the game was announced too early as PlatinumGames strives to create huge games that have no equal among existing titles in things like size, scale of multiplayer and more. However since the announcement was too early, it created pressure, influenced development, and raised the hurdles on the way to the goal. 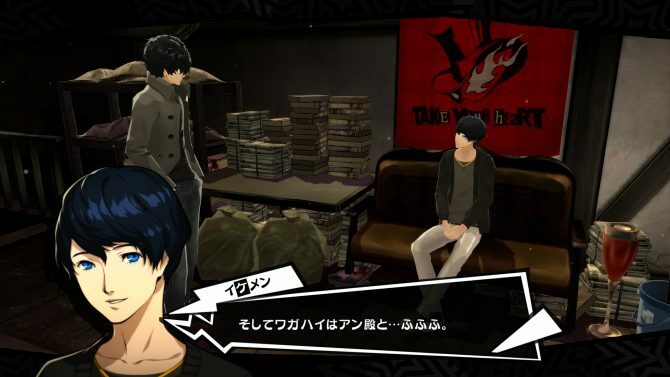 As a result, this created a situation in which both companies were in doubt on whether the game could offer what the fans wanted. 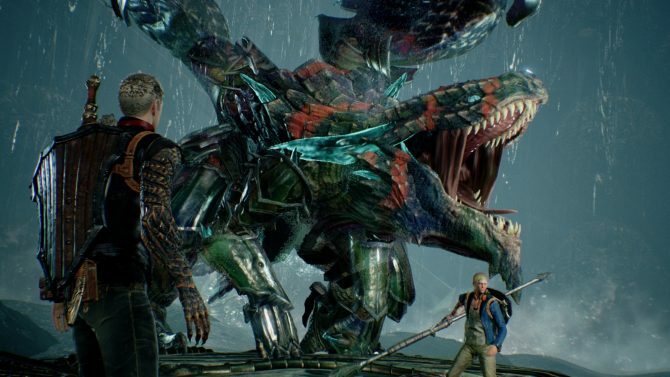 Due to that, it was decided to discontinue Scalebound‘s development. Ultimately, Spencer respects PlatinumGames, and understands the disappointment among Xbox fans. The whole situation has become a big learning for him. Incidentally, in the same interview Spencer explained that he believes that Japanese developers should open more to the world, and he feels that Hajime Tabata’s Final Fantasy XV team is a good example of that. 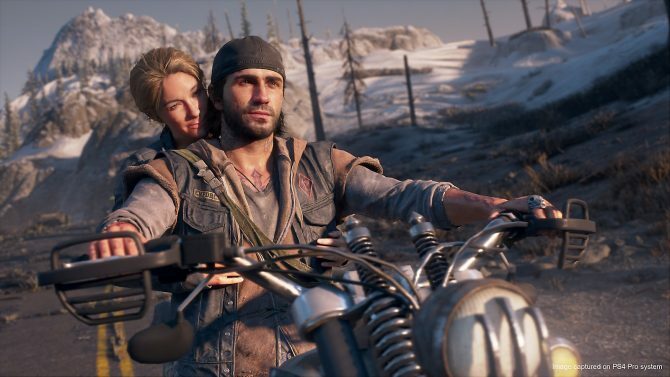 To those who quit developing for consoles to bring their games on mobile games, he wants to say to “come back home,” and he is seeing that the amount of creators actually coming back is on the rise. 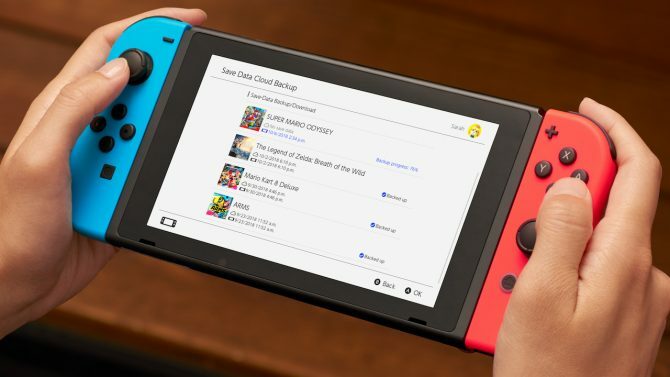 Spencer also believes that Japanese gamers are getting increasingly interested in console gaming again, even thanks to the success of the Nintendo Switch, while Japan’s development community continues to innovate and to be a world class leader in game development. While Microsoft is an American company, Spencer feels that it’s core as a gaming platform still has a connection with Japanese game fans. He would like them to send feedback, and he believes that trying hard to improve will lead to the success of the Xbox team.